Alice in Wonderland is one of the world's most-beloved works of fiction, charming children and adults alike with Alice's adventures and Carroll's audacious puns and wordplay--but at the same time it is a clever satire, lampooning Victorian education, literature, and politics. Now this enchanting fantasy, enhanced with all 42 original illustrations by John Tenniel, is ready to charm readers of all ages in this unabridged Juvenile Classics edition. 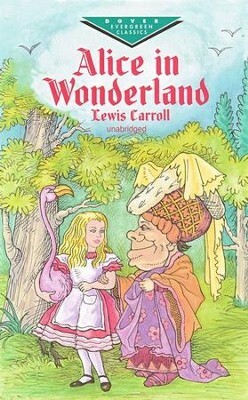 I'm the author/artist and I want to review Alice in Wonderland, Unabridged.